With that in mind, we thought we’d share our 2016 online giving update. 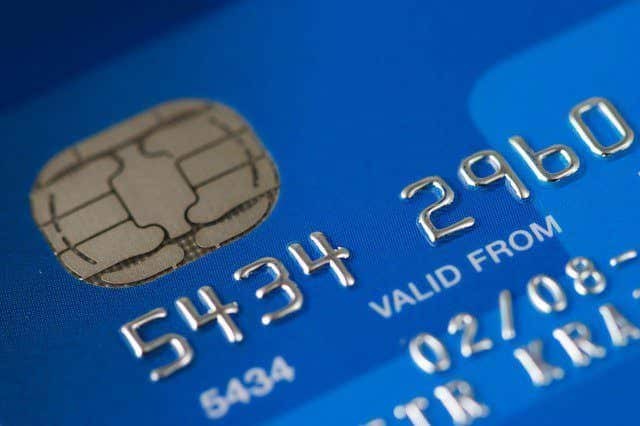 The following is our most current thinking about the best online payment services for Churches. Easy to setup – set up within one day, hassle free. 100% cloud based – can sign up online. Integrates with WordPress for church websites. 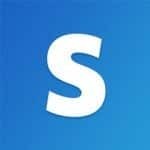 Stripe — Stripe continues to grow quickly and is TAKING OVER as the de-facto payment processor on the web. They’re powering the “on-demand economy” for many new products like Uber, Lyft, Twitter, AirBnB, and many more. Their entire platform has been built for developers, their API is easy to use, their setup and payment structure are simple, they have simple pricing, and we can use them with WordPress websites. That said, Stripe by itself isn’t useful for recurring church giving, mobile giving, text giving, or many other key elements that churches need. You will need to develop or leverage tools that sit on top of Stripe in order to get all the goodness out of the platform. That’s where our next recommendation, Tithe.ly, comes in. If you sign up for a Stripe account, let me know — I can tell you how you can possibly receive an even better rate (and Stripe won’t let me publish anything about a Stripe nonprofit rate at this time). Tithe.ly — Tithe.ly has built their church giving platform on top of Stripe as the payment processing engine. It’s a match made in heaven. Tithe.ly allows you to sign up in minutes with no long-term contracts or required monthly fees, and they keep their fees exactly the same as Stripe: 2.9% + 0.30 per transaction. They’ll also provide discounted rates based on the volume of giving that you do through their platform.With Tithe.ly, you get one platform to do online, mobile, text and kiosk giving. It’s a fantastic church giving solution. They support one-time and recurring giving, deposit funds either daily or weekly depending on your needs, integrate with popular church management solutions like Elvanto, Breeze, ACS, Church Community Builder, and much more. 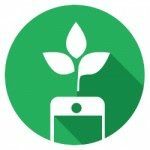 Definitely check them out if you’re looking for a simple-to-use yet powerful mobile, online, and text giving tool for your church. JotForm — If you are NOT on a WordPress platform, JotForm is our recommendation for a tool that can sit on top of Stripe to allow for the gathering of any online payments for any purpose except recurring giving (ex: Bible study signup fees, book payment fees, vacation bible school payments, registrations of any kind, etc). There may be some additional monthly fees for JotForm depending on how many payments you are taking each month. 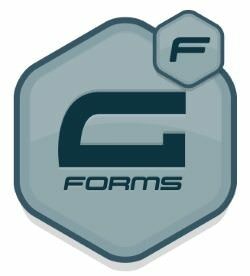 Gravity Forms — If you ARE running on a WordPress platform, this is our recommendation for doing any one-off payments (such as we discussed above with JotForm). If you are a ChurchBuzz customer, there would be NO additional fees for using Gravity Forms. For non-ChurchBuzz customers, Gravity Forms run $39 per year. Both Stripe and Tithe.ly have the same free structure, so regardless of who you choose you’re getting a fair rate. Fees are only applied when your organization accepts a donation. There are no setup fees, no minimum fees, and no required monthly fees. Note: It’s important to point out that you don’t pay both the Stripe and Tithe.ly fee when using Tithe.ly. You ONLY pay the Tithe.ly fees. I’d suggest you go with Tithe.ly. You can sign up and be live in minutes. If you are a ChurchBuzz customer, just send us a “ticket” email once you have signed up for Tithe.ly, and we will get this setup on your ChurchBuzz website. If you’d like to do the work, or need to take payments for other things besides just setting up recurring donations, you can sign up for Stripe here. Before we get too far, let us share a simple church website best practice. Don’t put a “Give Now” button in the header or top area of your church website. I suspect this will turn off first-time visitors. Put online giving links or buttons in more subtle places and make it a secondary or tertiary focus. Make your focus more about who you are, how you serve, and the resources you provide. If you are raising money for a special need (natural disaster, building fund, adding a public playground, etc.) then it may be appropriate to create a dedicated giving page for this need. You can do this out-of-the-box with Tithe.ly by putting their “giving button” on that page and you can use JotForm or Gravity form (WP) if you choose to go the direct Stripe route. This makes you very flexible in how you will receive online payments! To add a Tithe.ly church giving form to your church website, you add their embed code to the area of the website you’d like to put the giving form. Simple as that. You can even use the Tithe.ly WordPress plugin (already integrated into the ChurchBuzz WordPress websites). Here are a few examples. If you have a WordPress website you can also use Gravity Forms or Ninja Forms. They integrate with Stripe nicely, but will also come at an additional cost. If you have a ChurchBuzz website, we take care of all of this for you. While it is easy, we can set up a Tithe.ly and/or Stripe account for you so you don’t have to worry about any of this! Need more help — we love helping churches — email me: patrick@churchbuzz.org!